The visual splendor of James Cameron’s Avatar might seem to occupy the cutting edge of entertainment, but in fact 3D has a long history. 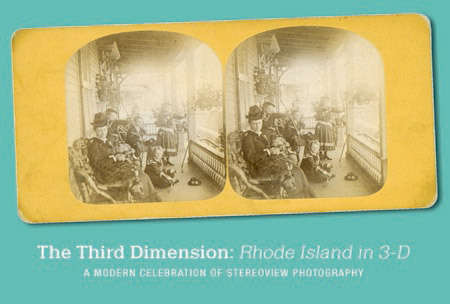 And on June 19th, you can get a taste of the early days of that history at an exciting event: The Third Dimension: Rhode Island in 3-D.
From 7:00 p.m. to 9:30 p.m. at the Aldrich House at 110 Benevolent Street, you can view stereoview images of Rhode Island—from black-and-white images taken in the 1890s to dramatic views of the 1955 Blackstone River flood—as few ever have the chance to see them: on the big screen in all their glory (3D glasses provided). Narration of the events will be provided by local historian Ned Connors. Not only is this a chance to see a rare visual performance, it’s also a chance to help the Historical Society preserve Rhode Island’s heritage. All proceeds from the event will support our Graphics Inventory Project, an ongoing effort to catalog materials like photographs and stereoviews and make them available for use. 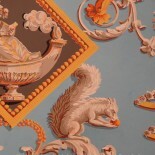 You can find out more about the project at its new blog. Tickets are $75 and seating is limited. To reserve your seat please contact Natasha Brooks at the RIHS Library, by phone (401) 273-8107 x12, by email programs@rihs.org, or in person at the RIHS Library at 121 Hope Street, Providence, RI 02906. 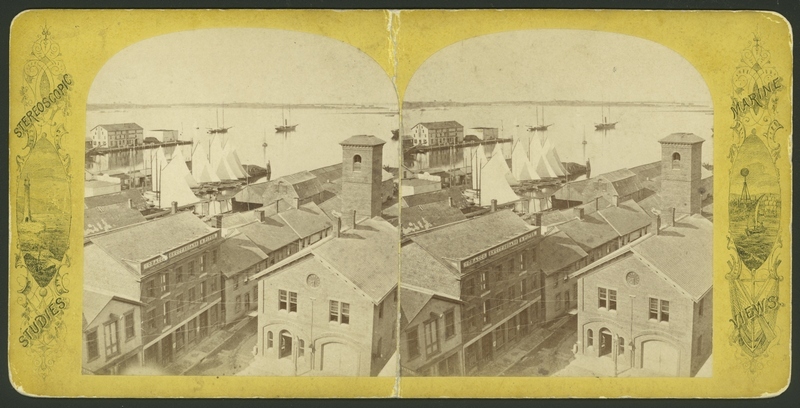 You can get a sense of the stereoview effect with these Animated Stereoviews of Old Japan. This entry was posted on 19 May 2010 by rihswebsite in RIHS Events and tagged images, Rhode Island, stereovies.